International students confronted with an uncertain future in Australia following a policy change by the ACT government are holding a protest rally. Hundreds of international students are expected to participate in a protest later this week against the ACT government’s recent changes to its migration program because of which they have been confronted with uncertain future in Australia. Divya*- an international student from India- moved to Canberra from Perth in September last year after completing a masters degree in professional accounting. Once in Canberra, she enrolled in a Diploma of Business and found herself an accounting job. The ACT Government, in July 2017, introduced a policy to allow Canberra residents to access state nomination even when their occupation was not marked ‘Open’ on its in-demand occupation list. Applicants seeking to avail this were required to have lived in the ACT for at least 12 months and complete at least a Certificate III level course from a local educational institution before making an application. This attracted thousands of international students from across Australia who moved to the national capital for a pathway to permanent residency. Divya would have been eligible to apply for a state nomination in September this year and looked all set for an enduring future in Australia. But that was before the Andrew Barr Government tweaked the migration policy and Divya’s dreams came crashing down when it was partially wound back on 29 June this year, leaving hundreds of students in the lurch. “I saw the ACT Government’s policy and responded to that. I didn’t have even an inkling that a state government could go back on its word and change its policy overnight,” she told SBS Punjabi. Divya says she has already spent nearly $50,000 on her education in Australia and she will have to enrol in another course as her visa deadline looms in October. “The government did not give any notice and simply changed the policy. 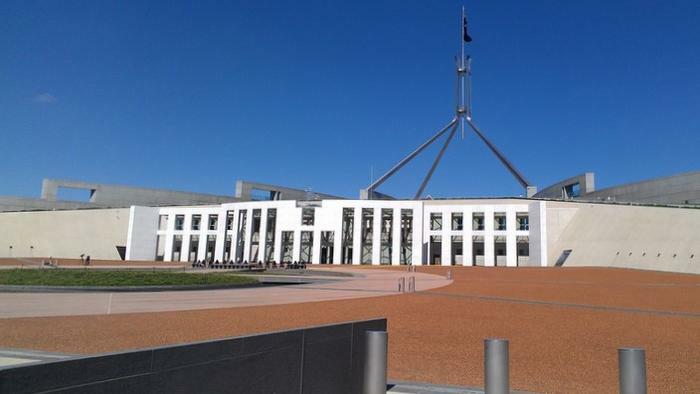 They could have announced the program closure in advance so that applicant who had already moved could apply for state nomination and those moving to Canberra could make an informed choice,” she said. Divya says because of her visa running out in October, her son can’t start his pre-school which is affecting her family. “The whole thing [the decision to move to Canberra] now seems to be a terrible mistake. We have ended up at nothing,” she adds. 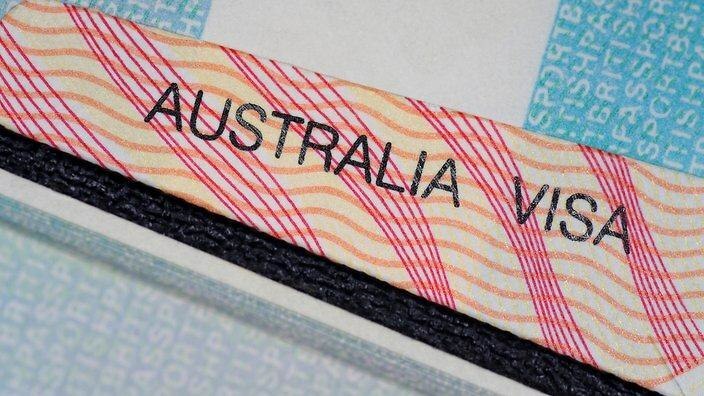 The ACT Government said the change was made due to oversubscription to 190 visa. But as its criticism grew, the government said last month it would have to “find a more flexible way” to manage the program within the limitations set by the Federal Government. The Government has announced a review of the immigration program. 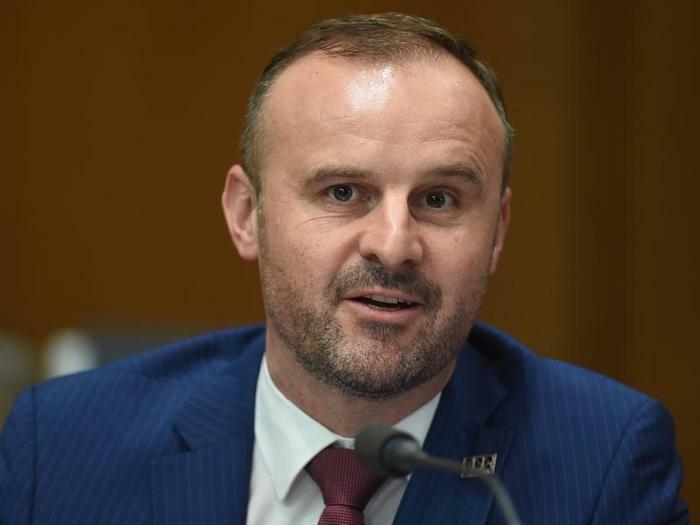 “The ACT Government is aware of the impacts the restrictions have had on individuals already in Canberra who may have been close to achieving the eligibility criteria when the restrictions were applied. These circumstances will be taken into account as we continue working with stakeholders to improve the ACT Skilled Migration Program,” a notice on the ACT government website reads. However, in calling for a protest rally on Friday, representatives of the affected students say the “retrospective” effect of the policy change unfairly breaches the ACT Government’s “implied promise” to people who moved there. 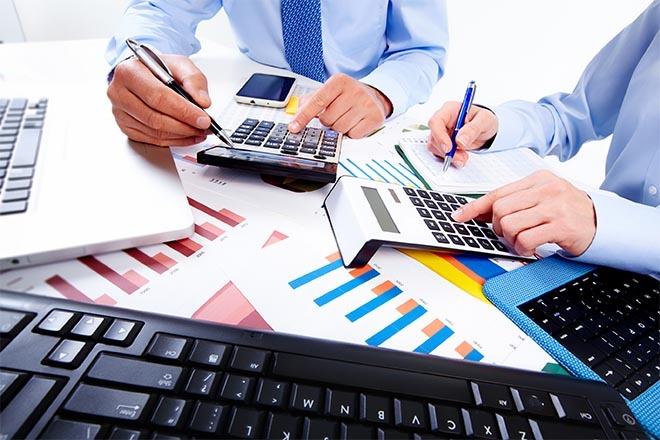 “These students have collectively invested hundreds of thousands if not millions of dollars in Canberra to be able to move here to fall within the criteria,” says Nicholas Houston of VisAsustralia who has several clients caught in the situation. “The ACT Government is fully aware of this movement of people and the revenue they bring to this city, and while it and the Commonwealth Government may say they do not specifically promise a permanent visa outcome, it is not a question of what they say with fingers crossed behind their back but what the policy is intended to do and does,” Mr Houston adds. Students affected by the change are expected to share their stories during the protest rally outside the ACT Legislative Assembly in Canberra on Friday and an online petition calling on the state government to fulfil its “implied promise” will be presented to the government. The petition also calls for the number of places of 190 visa to be increased to 1500 from the current 800. It has gathered over 2,100 signatures.